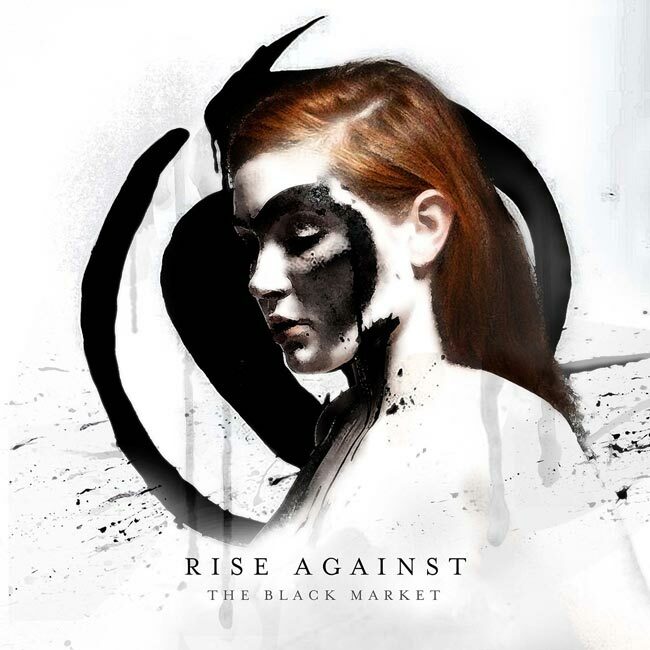 Portada del disco «The Black Market» de Rise Against (2014). Videoclip «I Don´t Want To Be Here Anymore» en YouTube. Lyric video «Tragedy + Time» en YouTube. Videoclip «People Live Here» en YouTube. 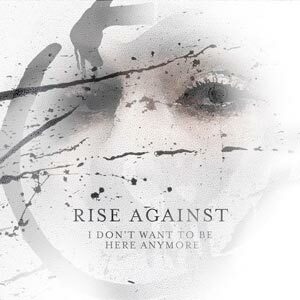 Video de Rise Against sobre «The Black Market» EPK en YouTube. Are we all just clocks on wrong times? You can’t define us, any way you please! Did you hold on or just let it fall? Did you let it fall? Can no one revive me now? Don’t suppose that you know the way? Don’t suppose that you care? There’s a struggle coming, but to conquer, first they must divide. The machines keep humming night and day. Why are you not afraid? Judging from an arm chair. But there is light and there is dark, then there is us. Caught up in a ticker-tape parade. But this time I’m here to stay. True colors shining through, as we are stripped of our exteriors. But there is right and there is wrong, then there is us. Never straying from the game plan. I keep hoping you will take my hand and stand up. But I know where I’m going, that we can make it. And there’s a light still glowing and I will chase it. Oh why for us, child, do the stars refuse to shine? What will it take for you to notice? Am I better off on my own? And is there bliss in ignorance? Is this our demise we can’t prevent? Is this what you call free? Are your hands so clean?